Hardwood flooring is a classic choice for beautiful interior floors. These floors are made from real wood that provides unparalleled beauty to a room. These woods have been waxed and treated to last ages with proper care. 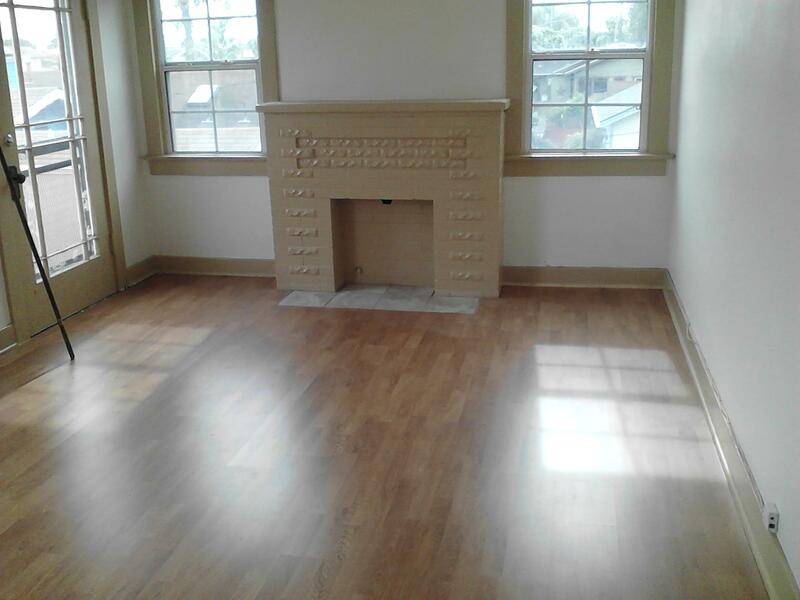 B&T has been installing hardwood floors in homes for over 30 years. We use the best woods combined with quality padding and adhesive to give you a beautiful hardwood floor you can be proud of! 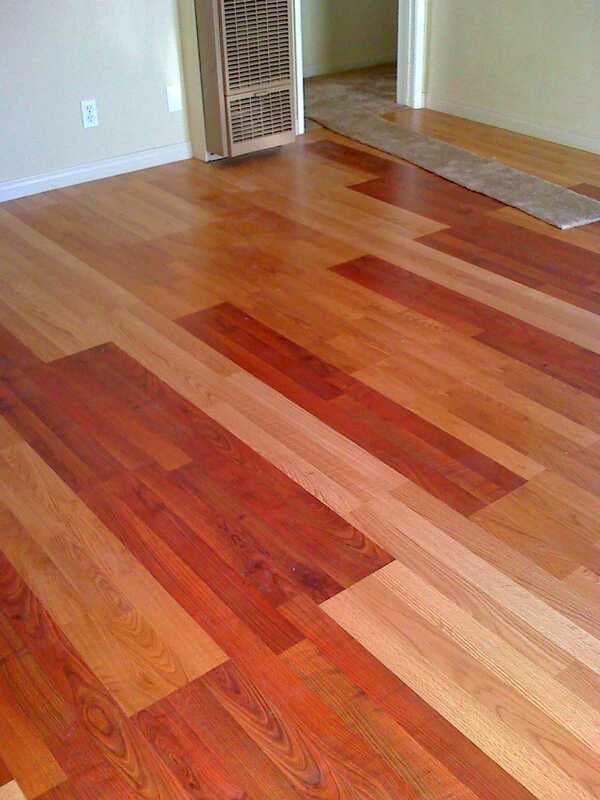 Hardwood floors are the best you can buy when you want a beautiful durable floor. Unlike laminate, which is cheaper in cost but uses wood composites, Hardwood is made from real wood and installed with meticulous care. The quality definitely shows, in terms of visable quality and durability. Real hardwood floors almost always raise the retail price of a home.